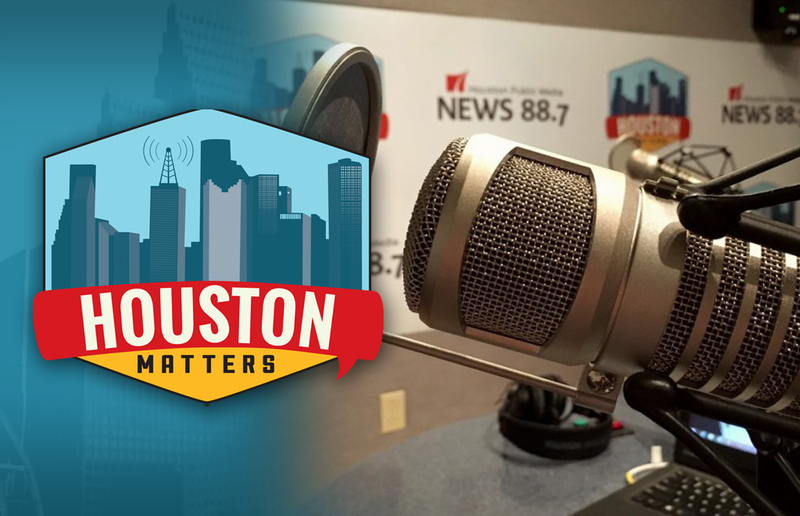 On Monday’s Houston Matters: We learn what the 2018 Houston Area Survey tells us about Houstonians and their lives. 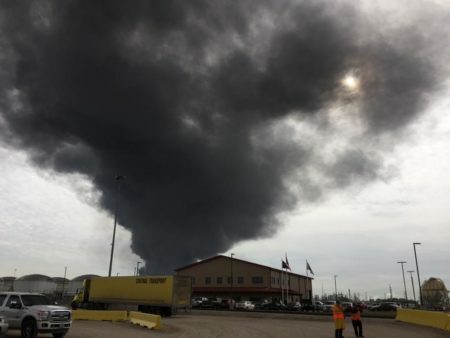 And we check in on the latest Houston sports stories. On Monday’s Houston Matters: The annual Houston Area Survey from Rice University’s Kinder Institute for Urban Research is the nation’s longest-running study of any metropolitan area’s economy, population, life experiences, beliefs, and attitudes. Its author, Dr. Stephen Klineberg, is the founding director of the institute. Today, he unveils the findings from the 2018 edition of the survey and discusses what it says about our city. 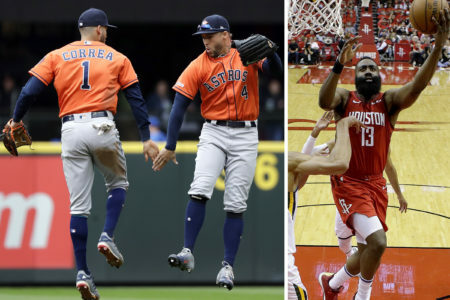 Also this hour: From the Rockets-Timberwolves playoff series to the Astros’ latest road trip, we discuss the latest developments in Houston sports with Jeff Balke. The annual Houston Area Survey from Rice University’s Kinder Institute for Urban Research (@RiceKinderInst) is the nation’s longest-running study of any metropolitan area’s economy, population, life experiences, beliefs, and attitudes. Its author, @SteveKlineberg, is the founding director of the institute. Today, he unveils the findings from the 2018 edition of the survey and discusses what it says about our city. Please join in and support this program on News 88.7 by suppoting Houston Public Media. Donate today, call 888-909-0887 or go to our web site Houstonpublicmedia.org.